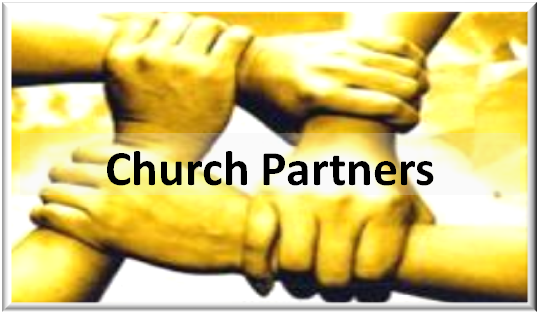 We welcome Christian churches who would like to participate in volunteering or partnering with Project WARM. Our mission at Project WARM is to bring the love of Christ to those who, many times, are fighting for their lives on the street in the winter. If you would like to become a partner church with Project WARM please email projectwarmsouthbend@gmail.com or contact Steve Huffman at 574-217-4843. If your church would like to sponsor a “Keeping You Warm” cot – We enjoy seeing God’s people connect deeply with the guests of Project WARM and we have a new and unique way we would like to help make that connection. It costs approximately $1,500 for 1 cot per season, or approximately $350 per month. This year we will be creating a “Keeping You WARM sponsorship”. You can sponsor a cot for a month or for the season. The sponsorship is unique and will help keep you connected to the guests at Project WARM. 2. You will receive an email each week that lists the mens names that slept in the cot that you sponsored. This will allow you to pray for the guests that found rest in the cot you provided.